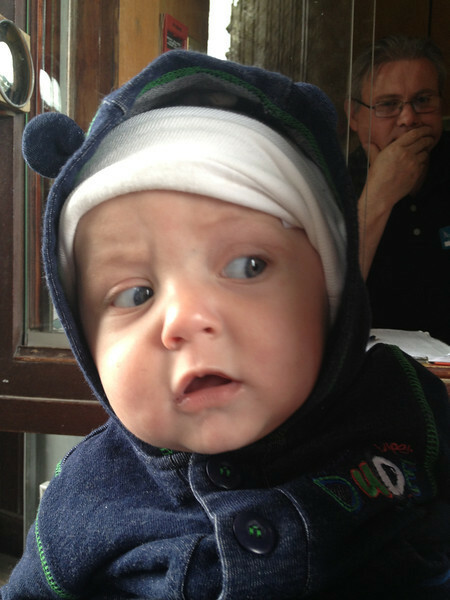 It’s another Sunday afternoon with a fussy baby. Hey, let’s get in the car and drive 121 kilometers to look at another castle! And here is where I made a sad mistake in not researching where we were going first and missed a site I would have loved (more on that later). We were already driving down the highway to calm Little Nomad’s fussiness and I just chose our destination from a list on an app of what historical sites were closest to our current location. 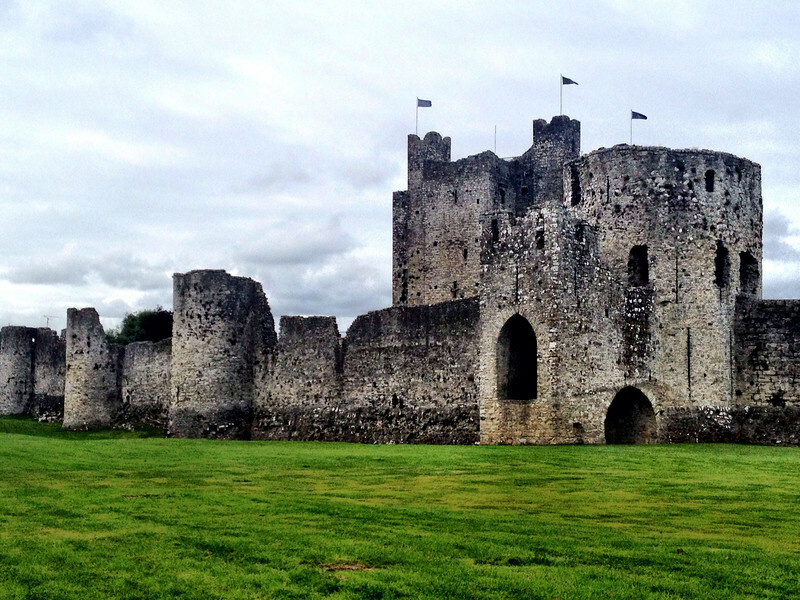 Trim Castle was built in the 12th century and is the largest Norman castle in Ireland. The castle fell into disrepair in the 16th century but it is still a more substantial ruin than many other castles in Ireland. Trim castle was also used as a filming location in the 1995 film, Braveheart. 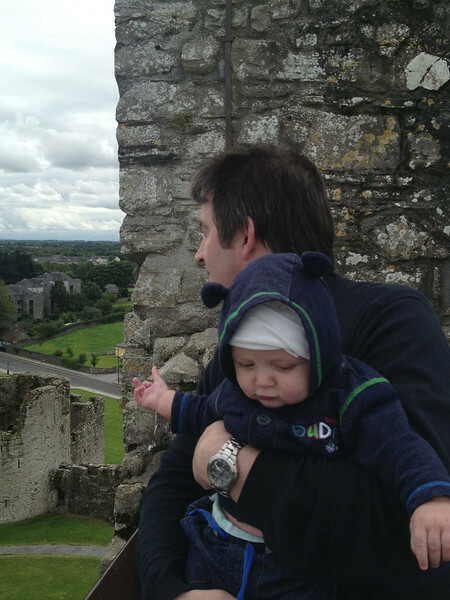 No Micheal, you are not allowed to throw fussy babies over the wall! What else is nearby in County Meath? If you are a fan of the writing of Edward John Moreton Drax Plunkett, the 18th Lord Dunsany (as I am), you might be interested in knowing that Plunkett family lands and Dunsany Castle are only 14 kilometers away. Parts of the castle are open to the public at certain times of the year. I believe this may include the writing desk of Lord Dunsany himself but the website does not really make clear which rooms are shown on the tour. Dunsany Castle in the mist. Photo by Wikipedia user Skarldrums.